Do what you know you are best at & Break The Norm!! This women's day, GOSH makeup took the initiative to highlight the contributions of women who come out and "Break the norm" in every field of life. If you search the hashtag #BreakTheNorm on Twitter, you will come across a lot of powerful women & the work they have done. It will inspire you, that no matter what difficulties come in your way, no matter how many tags come in your way, do what you are passionate about and make others inspire from you. Samina Khayal Baig is the first Pakistani woman to climb Mount Everest. Gosh is recognizing the achievements of women who #BreakTheNorm. 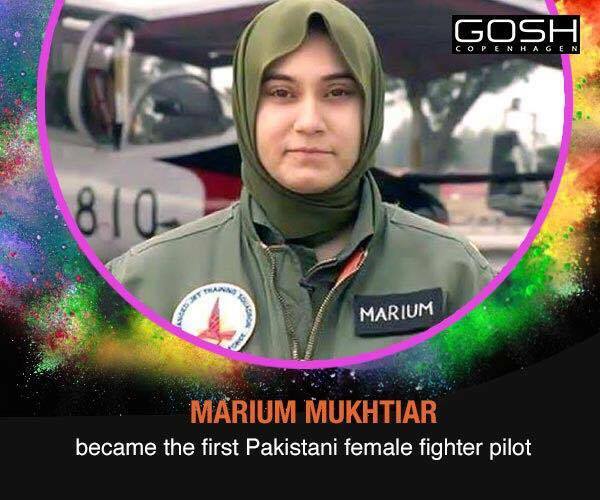 Marium Mukhtiar broke the norm & got the most prestigious job in PAF as a fighter Pilot. 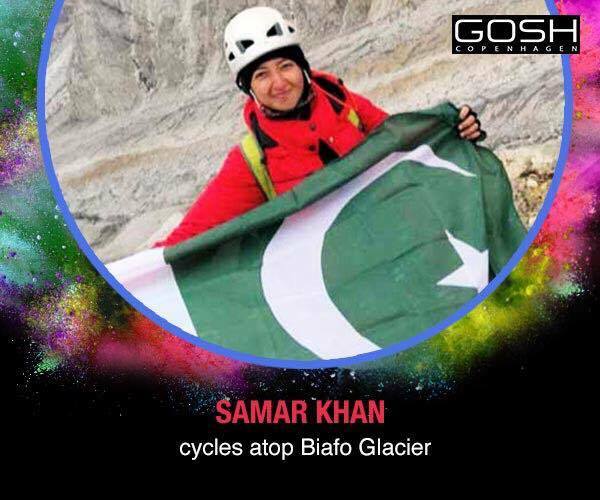 Samar Khan broke the norm & became the first woman in the world to ride cycle on Biafo Glacier. 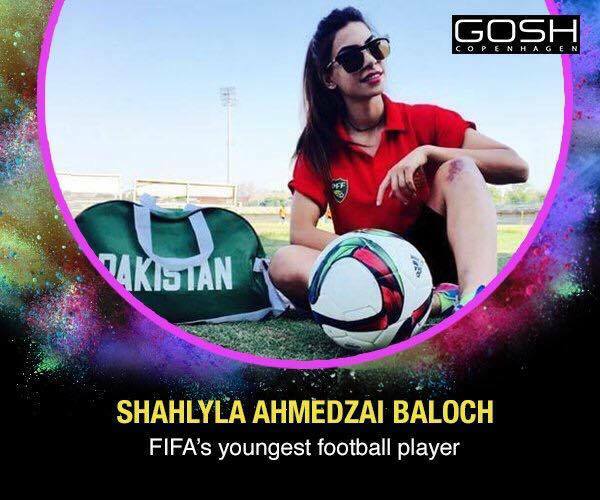 Shahlyla Ahmadzai Baloch broke the norm and became Pakistan women's football team's striker. 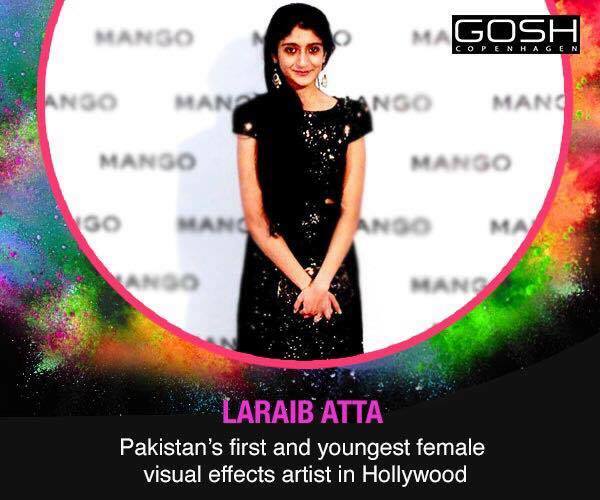 Laraib Atta broke the norm & became the first Pakistani visual effects artist in Hollywood. While GOSH makeup shared the stories of the powerful women highlighted, most of the girls on Twitter shared their part of the inspirational story when they broke the norm & became the part of inspiring women. Search the hashtag "Break The Norm" and you will find a lot of inspirational stories. A lot of restrictions & labels tag along with a woman the moment she steps out into the world to explore. Tags start attracting them like a magnet. Gone are those days when women only did the house chores, now are the days when women are equal in the run of doing something a man can do or rather I should say there is nothing now which a woman cannot do, because a work is not defined by a gender but your power & passion to do that. Now are the days when women are breaking the norm and all the tags that are attached to them. GOSH is a Copenhagen based makeup brand available in Pakistan, that is all about experimentation and playing around with bold makeup looks. In makeup too, break the norm & create looks that go with your personality, be it bold eyes or bold lip color. Don't hesitate in playing around with the colors just because society/people think otherwise. That also doesn't mean you don't balance it out. Balance out the makeup look, go bold & do what you can carry off! What did you do to #BreakTheNorm? Share with us or on Twitter.